Although Mohanlal has been associated with Prithviraj’s films in the past like Twenty:20 but was only heard as a narrator of the story. 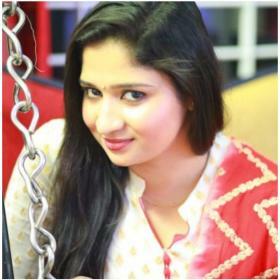 Lucifer will be the first time that two Malayalam stars will share the screen. The Complete Actor Mohanlal and Prithviraj Sukumaran will be sharing screen space for the first time in a film titled Lucifer which is being directed by Prithviraj himself marking his debut as a director. Although Mohanlal has been associated with Prithviraj’s films in the past like Twenty:20 but was only heard as a narrator of the story. 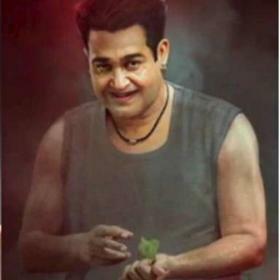 Lucifer will be the first time that two Malayalam stars will share the screen. Besides Prithviraj and Mohanlal, Lucifer will also star Manju Warrier, Tovino Thomas and Murali Gopy in pivotal roles. 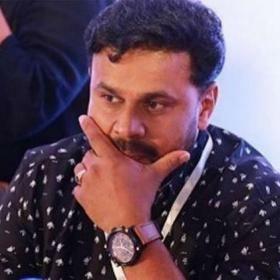 The story of Lucifer is written by Murali Gopy. 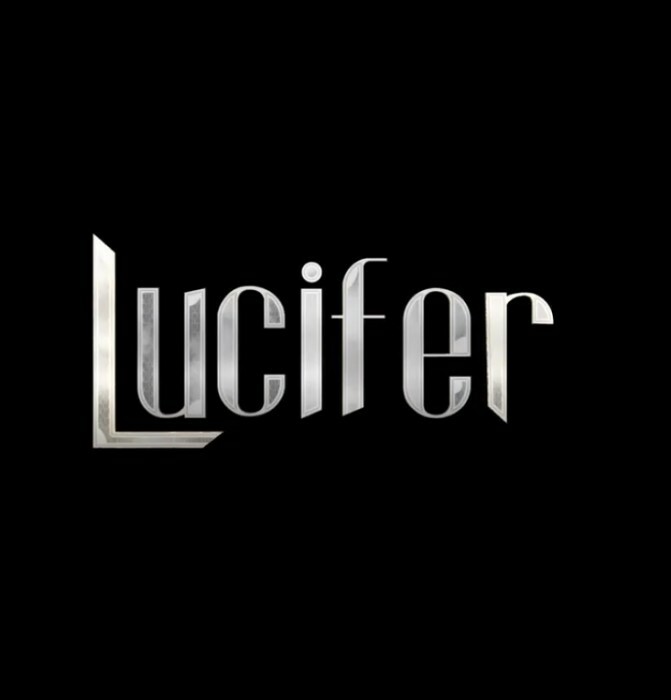 The makers have now released the title font teaser of Lucifer which is quite intriguing and makes the wait harder for the film. Mohanlal took to social media and released the title font teaser of Lucifer which is going viral now. 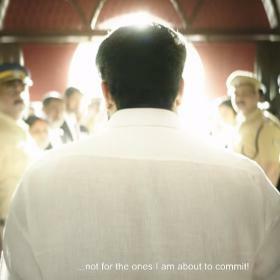 The teaser also confirmed that the shooting will soon begin and Lalettan will be part of the schedule much to the joy of his fans. 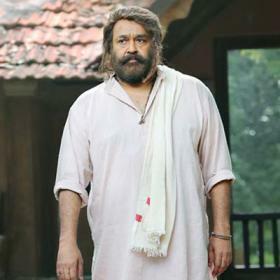 The announcement about Mohanlal being a part of Lucifer was made in October last year and the makers were busy with the pre-production works of the film and will soon start rolling. Lucifer will also mark the debut of Prithviraj Sukumaran as director who has been in films since early 2000s. Besides Lucifer, Prithviraj Sukumaran is also busy with his debut production venture titled 9 which is being co-produced along with Sony India Pictures, their first in Malayalam. Prithviraj Sukumaran will also be seen playing the lead role in Anjali Menon’s rom-com also starring Nazriya Nazim and Parvathy in other lead roles. Prithviraj Sukumaran is juggling between these three projects and has kept himself occupied for the next year and a half. On the other hand, Mohanlal is busy with Odiyan and Neerali which are two big projects. Odiyan is said to be a period drama while Neerali is a new-age drama which also stars Nadiya Moidu in other lead role.